Peak Physio is a Chartered Physiotherapy, Sports Injuries & Pilates Clinic. 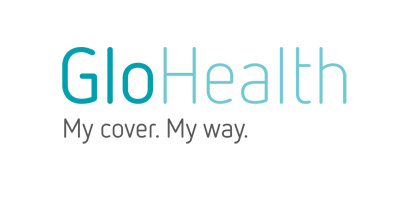 We have three clinics, located in Ballsbridge, Rathfarnham and the City Centre on Clarendon Street. Peak Physio is a young innovative private practice. We look to combine the latest in modern medicine and performance technology together with a friendly hands on approach. This ensures we deliver the best results in reducing pain, increasing function and improving performance. 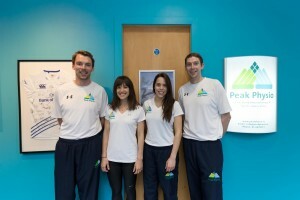 Peak Physio was set up in 2013 by Eoin Naughton. Through high standards and great customer care Peak Physio has now become well established in reputation both Nationally and Internationally through work with the Irish Amateur Boxing Association, Irish athletics and inter county players. We have a strong presence in the local Ballsbridge, Rathfarnham and City Centre communities working with a number of the businesses and local teams. The clinic encompasses treatment rooms, Pilates/Yoga studio, Strength and Conditioning area. 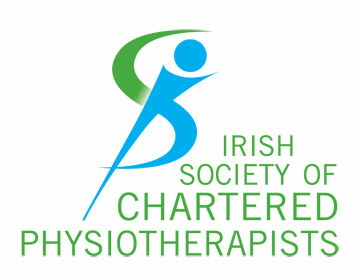 You will receive the highest level of care as each member of our team is a member of the Irish Society of Physiotherapist’s. We use the most up to date research in deciding your best treatment plan. Peak Physio works with all major insurers.